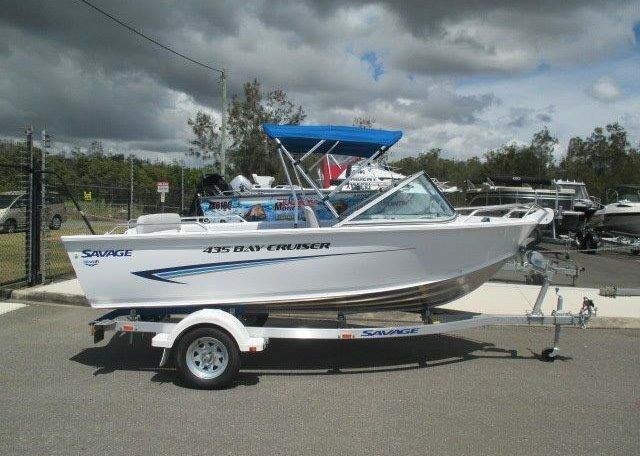 Savage 435 Bay Cruiser powered by Mercury 40hp EFI Fourstroke. Lots of extras. Normally $22990, one only on sale for $20,990 driveaway!